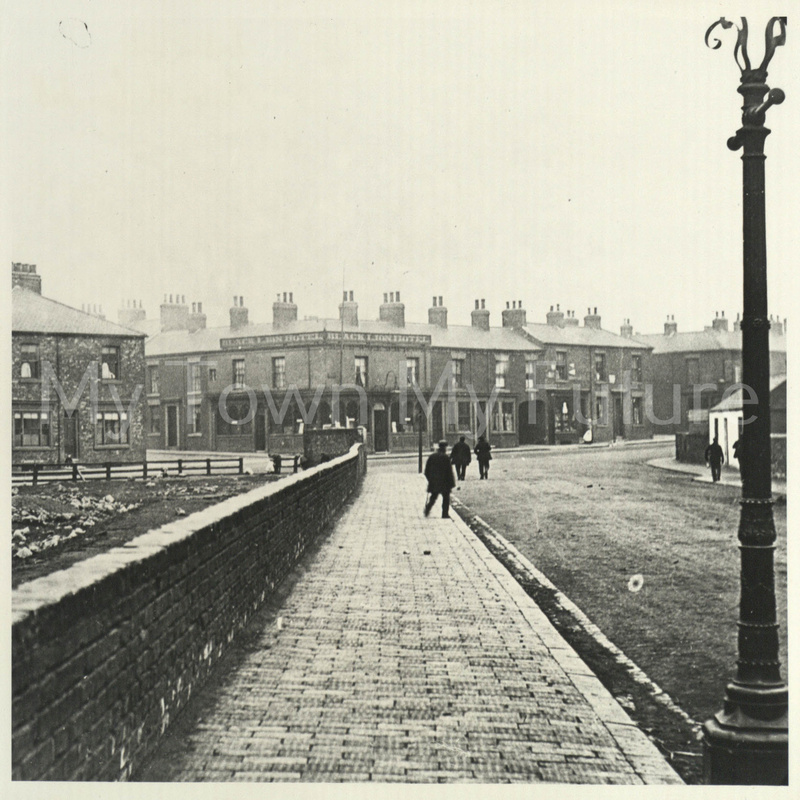 This photo, taken at around 1900s, is of the Black Lion Hotel, North Ormesby. The public house was based at Smeaton Street and Pearson Street. My Great Grandfather John William Dickons was registered at this Hotel in 1892. Would it be possible to get more information from somewhere.